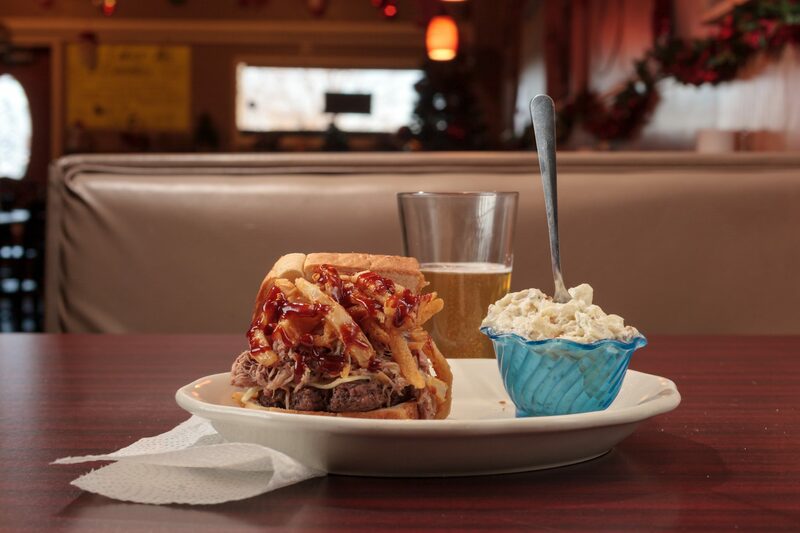 We are a small town family BBQ joint with a passion for amazing people and good food. 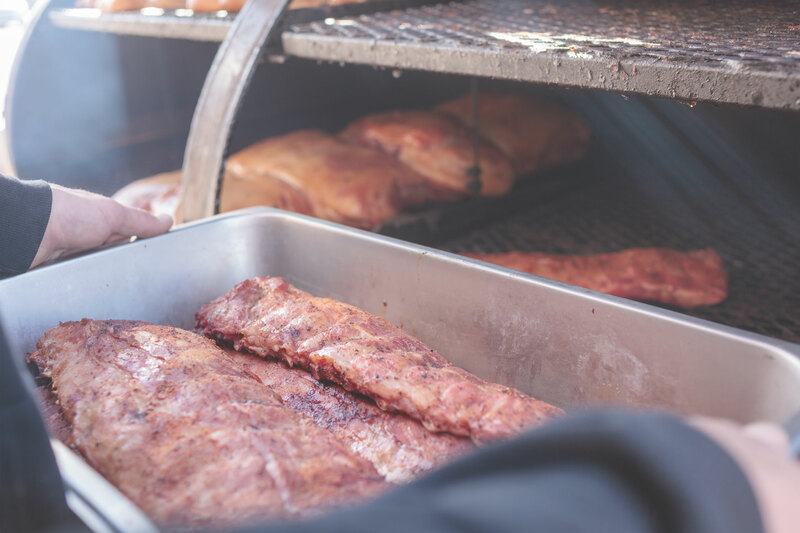 We love meeting people from around the world who truly enjoy mouthwatering BBQ and other Midwestern food staples like: jumbo hand-breaded tenderloins, big hearty burgers and fall off the bone baby back ribs. 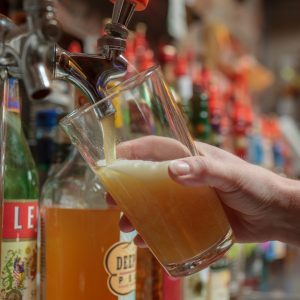 At The Rebel Pig, we believe in leaving our customers with a full belly and satisfied appetite.  We want you to be excited to share your experience with friends and family too! 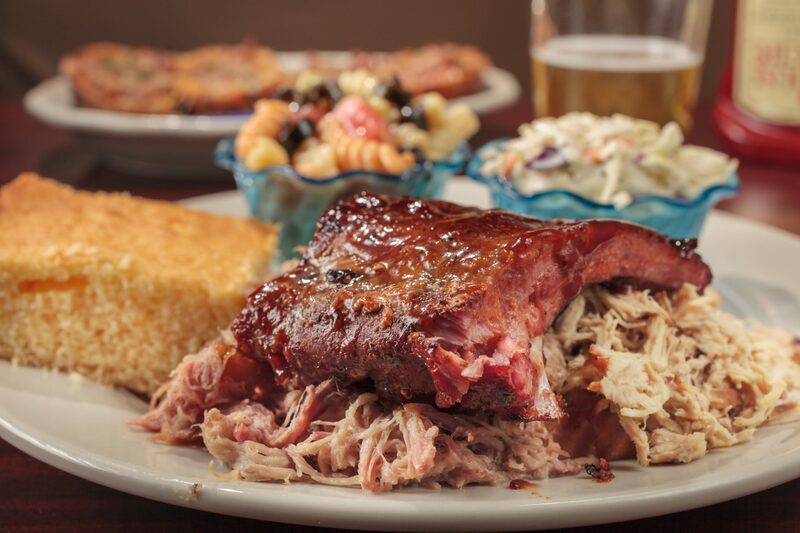 Our staff is eager to serve you a one-of-a-kind BBQ dish full of delicious meat and sides. 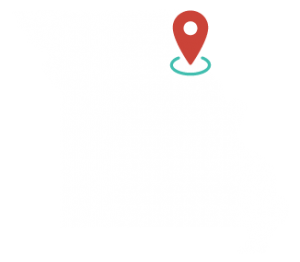 Our restaurant is located in Palmyra, Missouri, across from the courthouse, so it’s hard to miss! 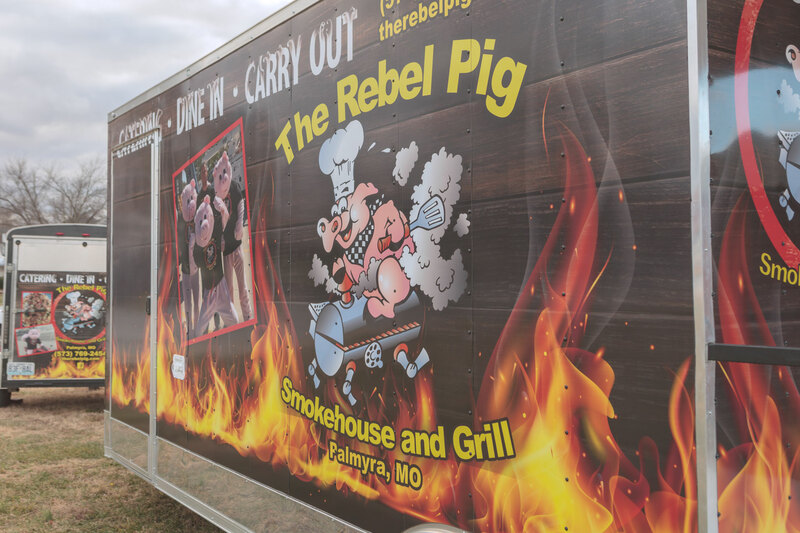 The Rebel Pig BBQ joint will surely surpass your expectations, we always serve the best BBQ in Missouri with a big ol’ smile! We Do Event Catering Too! 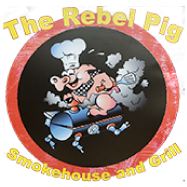 The Rebel Pig will take care of all your BBQ restaurant catering needs for your next party. 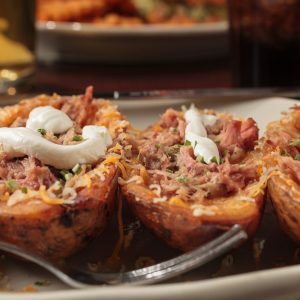 Your guests won’t go hungry with our mouthwatering BBQ and traditional homemade sides. 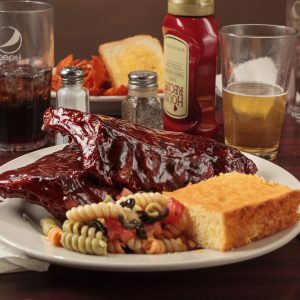 Dine in at our family-friendly BBQ restaurant for an all-you-can-eat lunch at an affordable price with your drink included! Carry-out is always an option too. 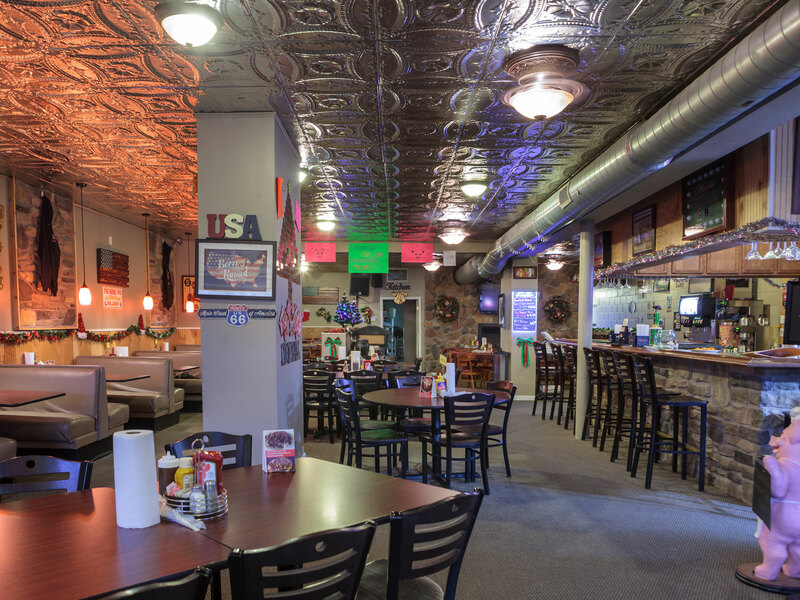 Every item on our menu is made fresh daily whether you eat it here or at home you’ll find all of your comfort food favorites! No party is too big or too small. Call today to discuss details! Stop In For Some BBQ!  Serving Palmyra and the Surrounding Areas. Get Directions. Interested In A Gift Card for that special someone?  Give us a call today to place purchase a gift card. We can mail it to you or you can drop by to pick it up!